I need to sleep! I'm getting stupid and that's never ever ever a good thing! Oh dear, I only have 5 hours of sleep on a regular work week. 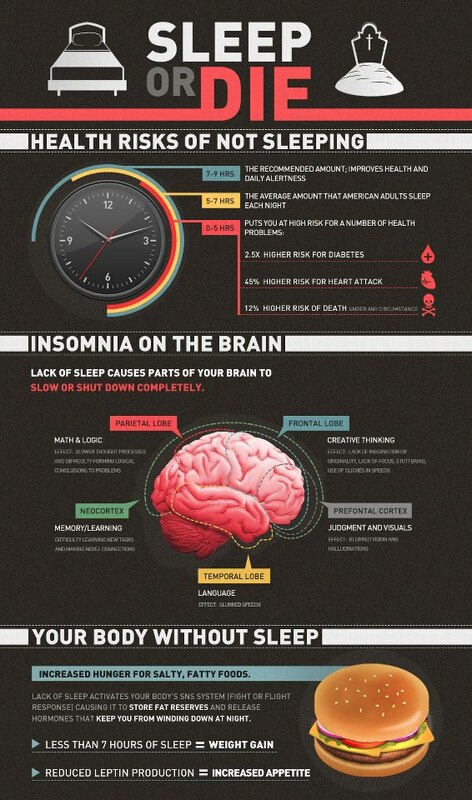 Must seriously re-think sleeping patterns effective immediately.